Are you looking for an immigration attorney in Toronto, Ontario Canada? Niren and Associates, An Immigration Law Firm has been helping immigrants worldwide with Canadian immigration. They have experience in helping people live, work or study in Canada or live, work or study in the Canada. Niren & Associates has been the Winner of Toronto’s Top Choice Award 3 Years running now. 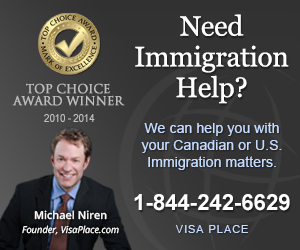 Founded and run by Michael Niren, Niren & Associates has become one of the leading immigration firms in Toronto. 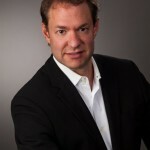 Immigration Lawyer, Michael Niren is a graduate of Osgoode Hall Law School in Toronto. He is a member of the Law Society of Upper Canada, the Canadian Bar Association’s Citizenship and Immigration Section and the Associate Member of the American Bar Association. He is frequently called upon to appear in the media to discuss Canadian and US immigration issues affecting North Americans. He has been interviewed by Canada AM, CTV, Canada News Net, the Globe and Mail and the Toronto Star.